HP525J is a medium flow homopolymer with bimodal molecular weight distribution and good clarity intended for BOPP films. 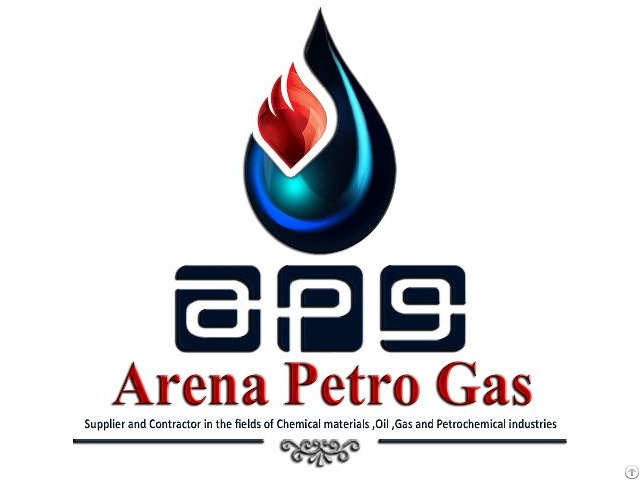 Business Description: Arena Petro Gas was established and incorporated for the purpose of supplying raw materials and equipment of chemical, petrochemical, oil and gas industries while the quality is rigidly controlled in accordance with all applicable Codes and Standards. 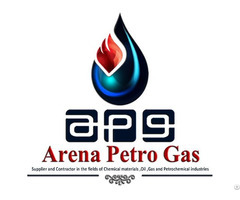 It is relying on its commercial and engineering capabilities in order to supply infrastructural and raw materials, equipment and components, and provide warranty and after sales service as well.